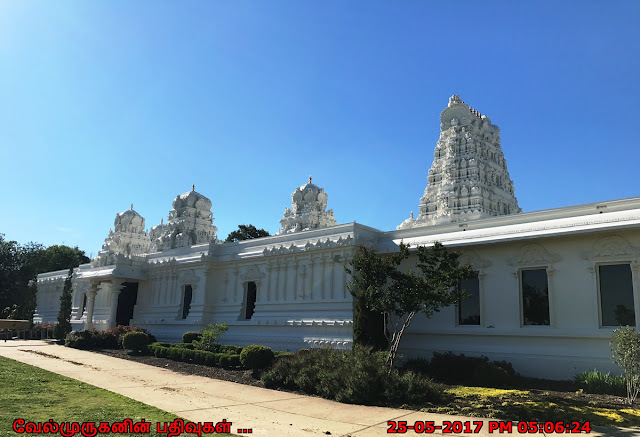 Sri Venkateswara Temple is located in Eads , suburb of Memphis, TN, USA. 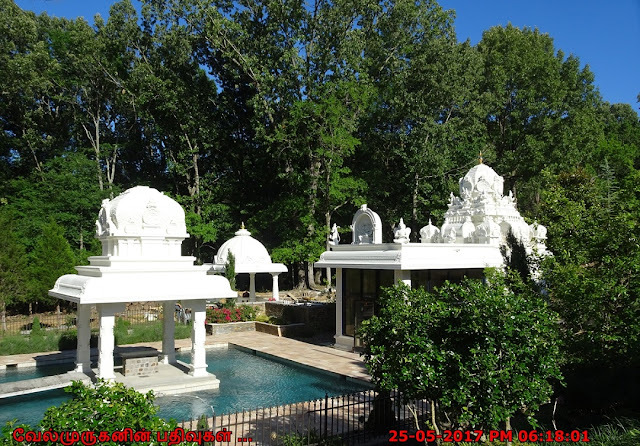 It is one of the traditional Hindu Temple built in Tennessee state in the United States. 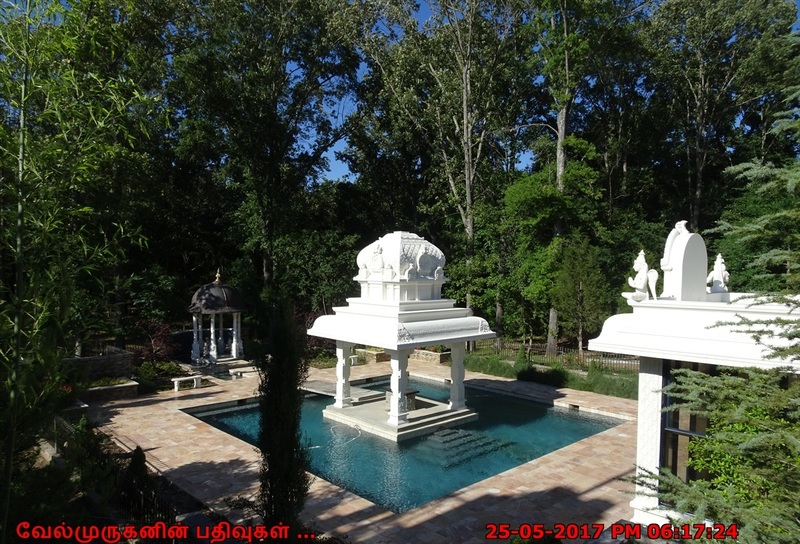 The India Cultural Center and Temple, Inc organization will have the religious purpose of serving as a place of worship to the devotees as well as a place to promote and celebrate the Indian culture, through its cultural wing. 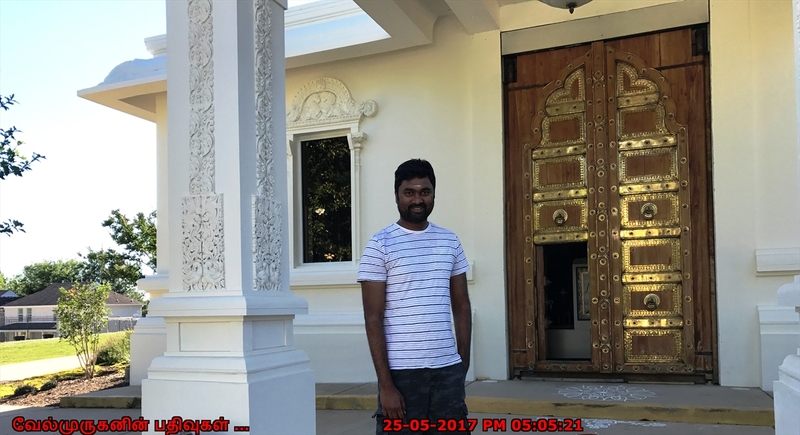 The organization will provide a place for all, regardless of the ethnicity and background to practice and learn about Indian culture, traditions and values. On Vijaya Dasami day in 1985, the land was consecrated with a Bhoomi pooja done by a priest from Sri Venkateswara Temple in Pittsburg. 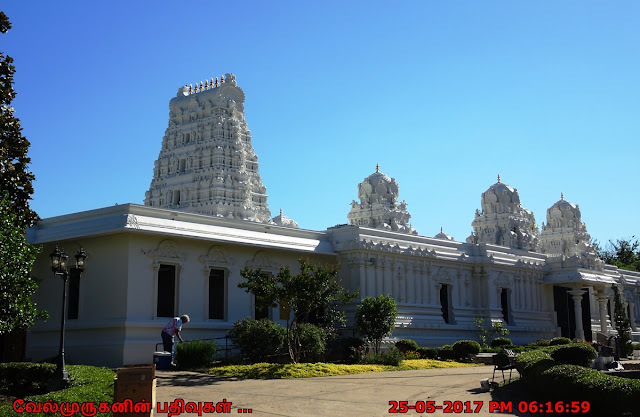 The first religious ceremony -Sri Sita-Rama Kalyanam- was organized by the members of Telugu Association in April 1986. 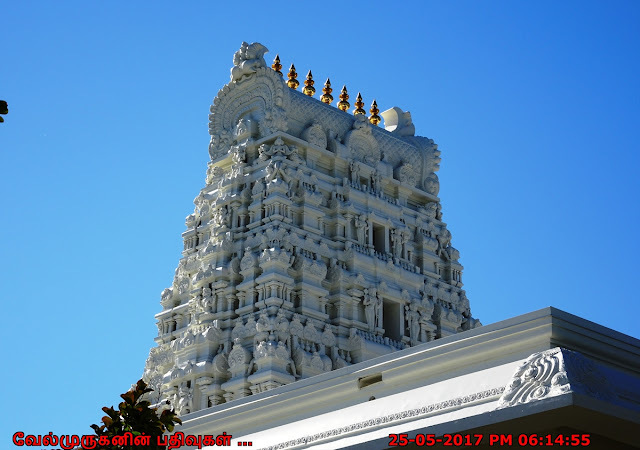 On November 2, 1992, Mr. Varadaraja Bhattar of Sri Venkateswara Temple, Pittsburg performed the ground- breaking ceremony. There was a heavy down pour of rain throughout the day, as though the Gods were blessing the event from heavens. Actual construction was started on June 27, 1993 and the buildings were completed in May 1994. 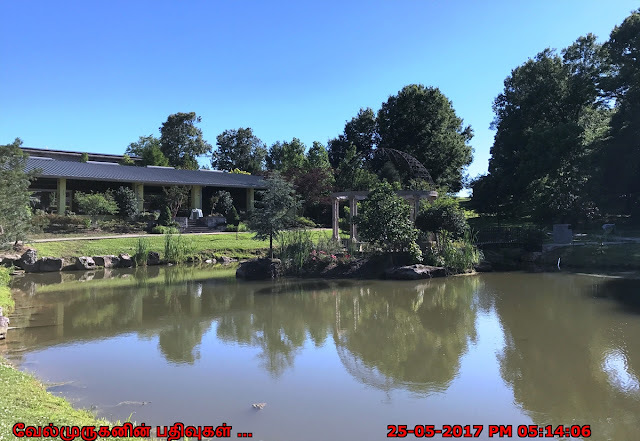 The temple has the master plans for the project envisions a meditation garden, an Arch, a Pushkarini, a Community Center and a Performing Arts Center in the 3rd phase of development. Two additional acres of land were acquired to accommodate these ambitious plans. Temple has 9 shrines in its complex. The main shrine of our temple is Lord Venkateshwara along with his consorts Sridevi, Bhudevi & Dwara-Palakas ( Jaya & Vijaya). 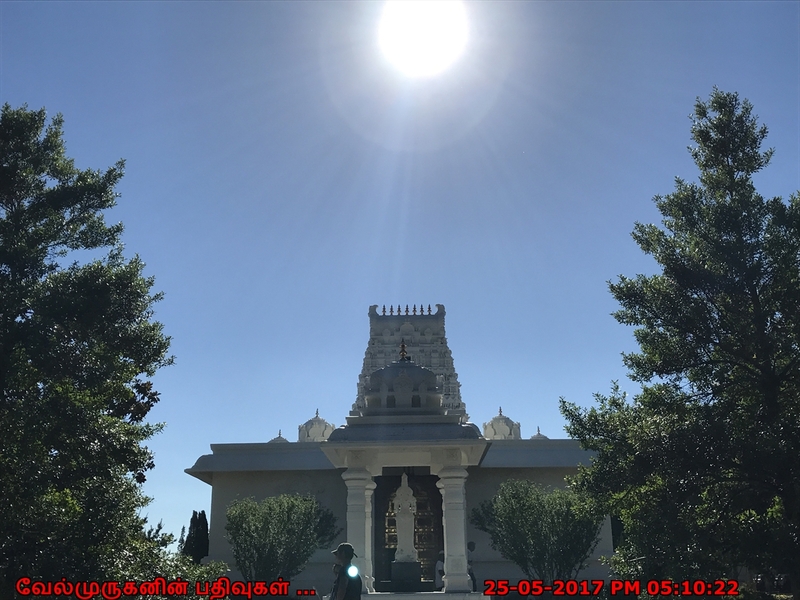 The temple consists of both Vaishnavite ( i.e. people who worship Lord Vishnu ) and Shaivite ( i.e. people who worship Lord Siva) deities. Address : Memphis Hindu Temple, India Cultural Center and Temple, 12005 Highway 64, Eads, TN 38028.